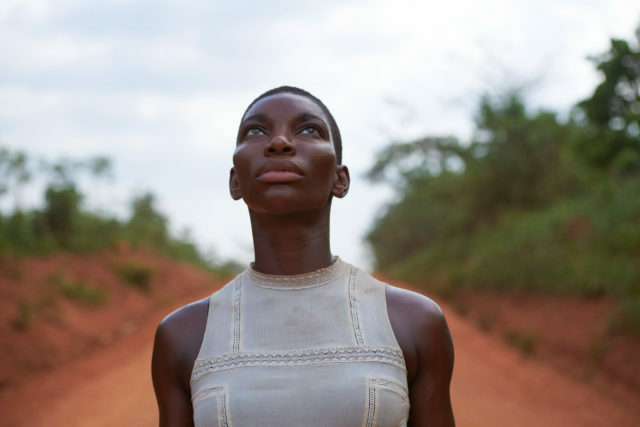 John Goodman and Michaela Coel star in the trailer for new BBC Two thriller Black Earth Rising. The footage shows Chewing Gum actress Coel as Kate Ashby, who was rescued as a young child during the Rwandan genocide and adopted by Eve Ashby, played by Harriet Walter. Kate works as a investigator at the law chambers of Michael Ennis, played by Goodman, who are pulled into a dark world when Eve takes a case prosecuting an African militia leader. In the trailer, Kate says: “Once you are touched by evil it never lets go” as she is told her life is in danger and everyone is lying to her. The eight-part series, penned by Hugo Blick, examines the West’s relationship with contemporary Africa and also stars Harry Potter & The Cursed Child actress Noma Dumezweni and Tamara Tunie. The drama will play out across the UK, Europe, Africa and the USA while exploring issues of justice, guilt and self-determination. It is due to start on BBC Two in September.